CHOC Walk 2018 - Rocki'N Success! 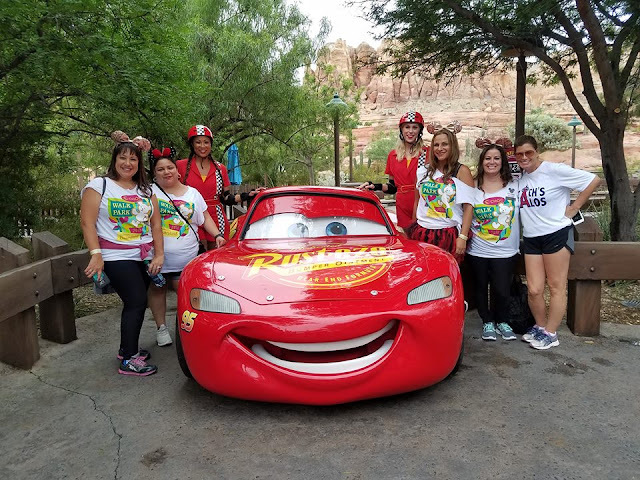 The 2018 CHOC Walk kicked off bright and early just a week ago today and it was just magical! Last Sunday 5am... the rush one gets seeing all the other teams and families gather is joyful! 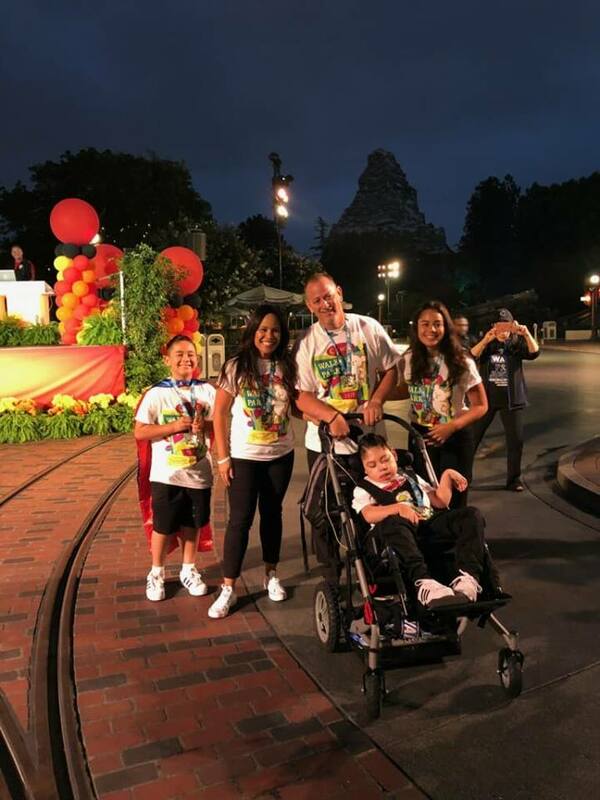 Check out our ambassador family - Justin's Helpers all smiles and inspirational! 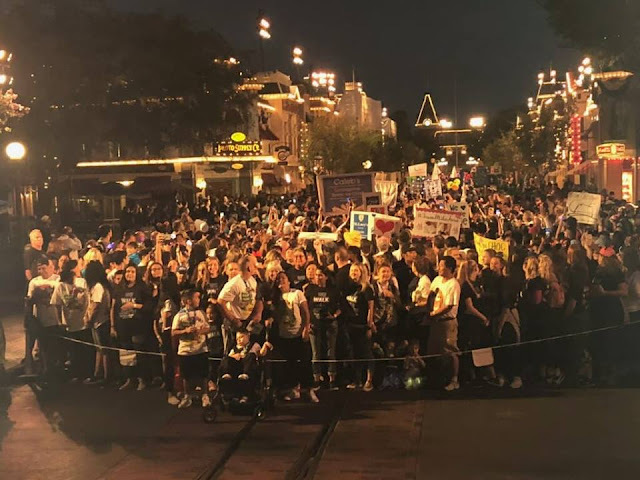 I am always so blown away by the smiles of faith, love and hope that shine bright the entire walk for something we can all relate to in one way or another. Celebrating and or supporting CHOC means so much to our family. 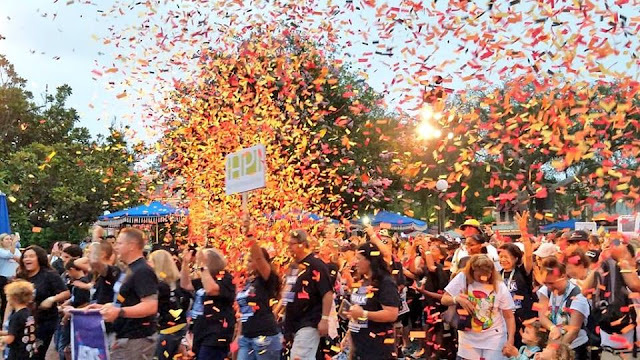 We are always grateful to walk with the over 12k walkers raising over 2 million dollars!! 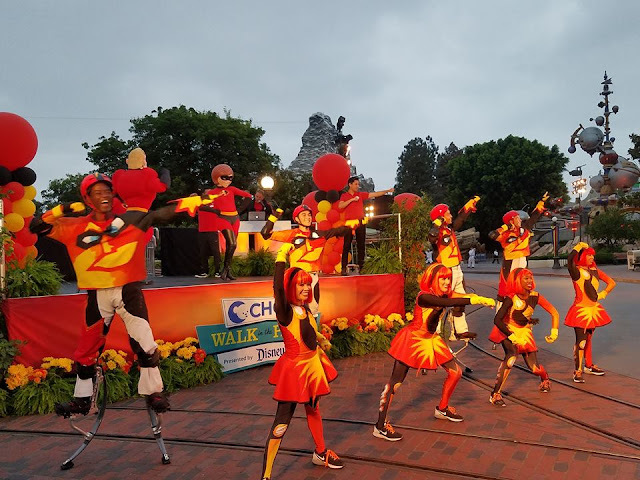 Starting our morning & the walk off with some of our favorites like the Incredibles! All kids are incredible and each fight is it's own battle towards a win. Supporting these families and CHOC fills my heart. On the walk there are so many tips and did you know facts about CHOC and Disney along with their partnership with all of us to fundraise and help. The special meet and greet with some rarely seen characters is an added bonus. Take your time and snap some pics! Along the walk route others cheer you on and it really does feel good to "high four" everyone back! 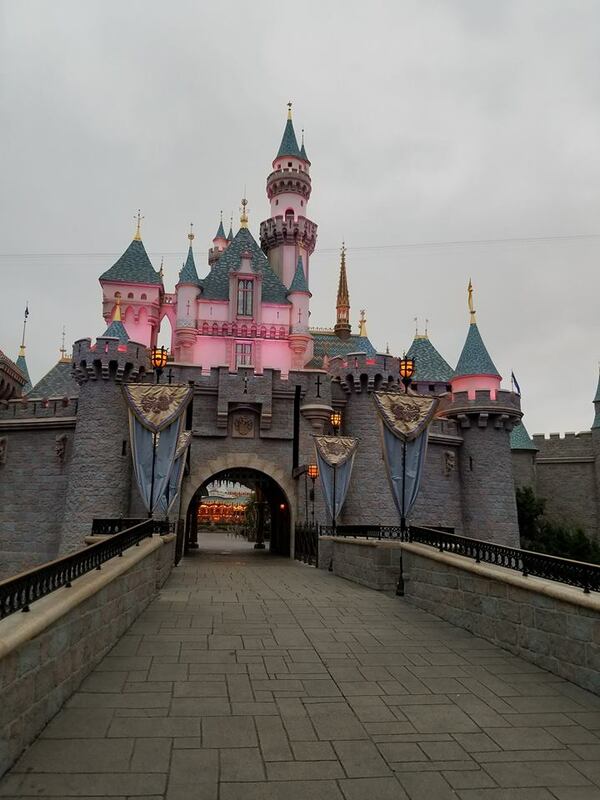 Hot Tip... One of my most favorite spots to snap a pic on the CHOC Walk route is right in front of the Castle. Early in the morning the beauty radiates. 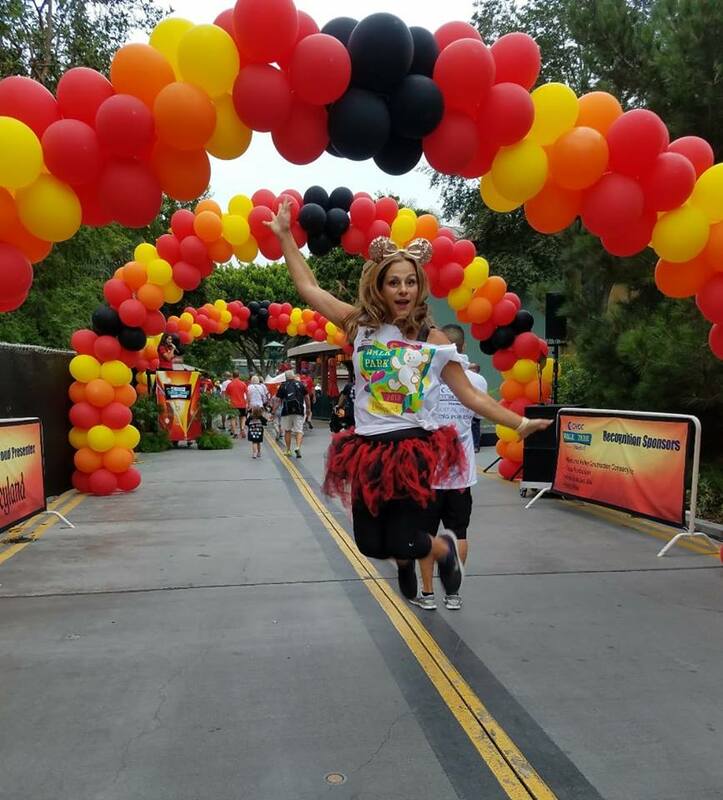 Crossing the finish line and knowing you are part of something so great feels truly magical and being in the happiest place gives you that pixie dust feeling. 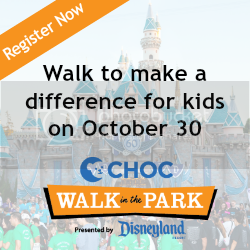 Thank you to CHOC and Disney for all you do along with the other amazing partners that make the CHOC Walk possible. 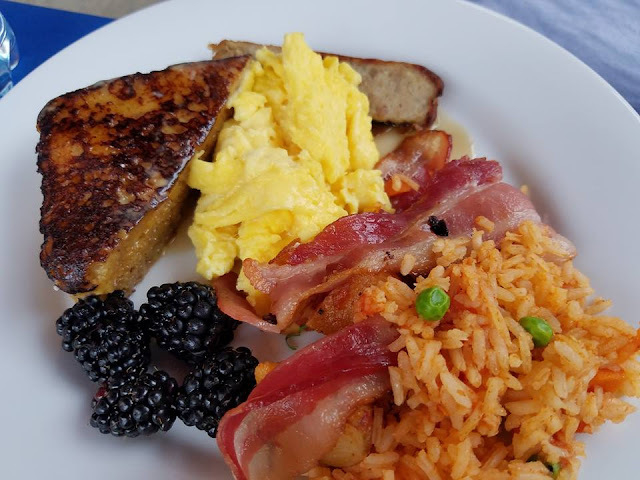 Huge shout out to Tortilla Joe's for hosting me for brunch (you can purchase a VIP ticket to enjoy fuel after walking too) it was tasty and much needed after a long stroll of over 10k steps in the parks! 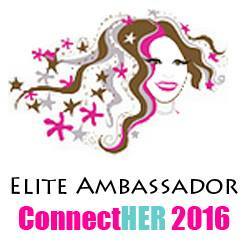 Oh and guess what.. you can still help raise more funds... donate until September 26th!! 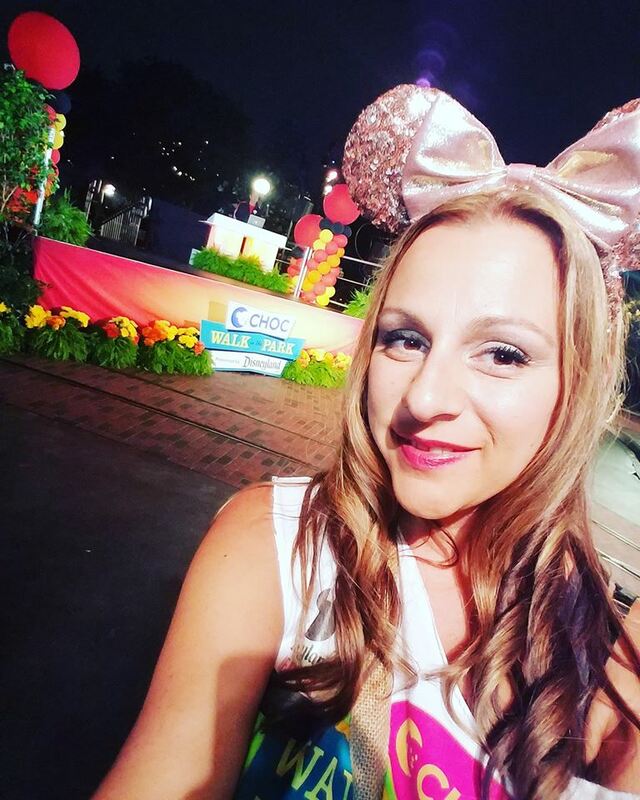 Thank you to all who supported our CHOC Walk journey this year and hope to see you on the walk next year! 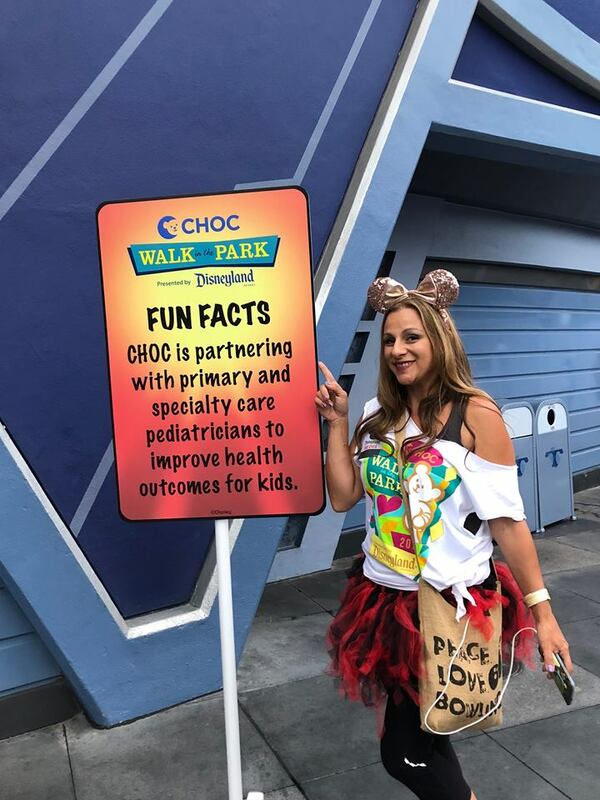 Follow along and get social too with #CHOCWalk . Teamwork makes the dream work ♡ Partnerships in Magical things like this keep my heart full.